Welcome to NativeCamp.! I am Teacher Chariza. I have taught different people of different levels of the English language skills. If you want to improve your English language skills, come to my class! 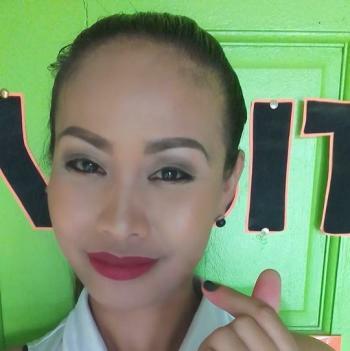 Teacher Chariza got a Bachelor of Science degree in Mathematics. Her greatest achievement was being a champion coach in different events related in Math. She wants to become an ESL Teacher because she would like to share her knowledge to other people. She is optimistic. She will be best suited for beginner and intermediate level students for now.